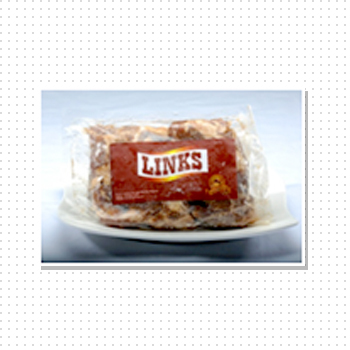 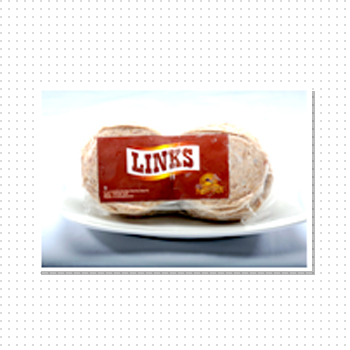 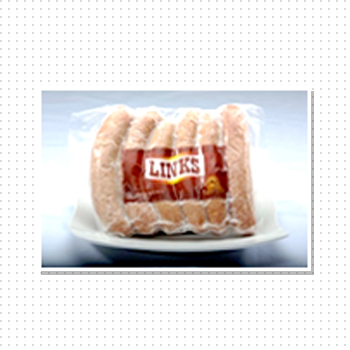 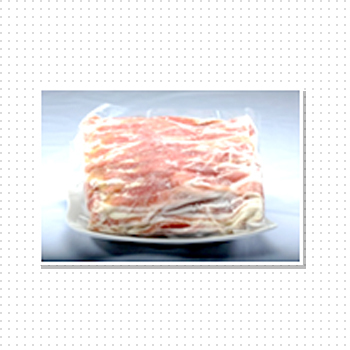 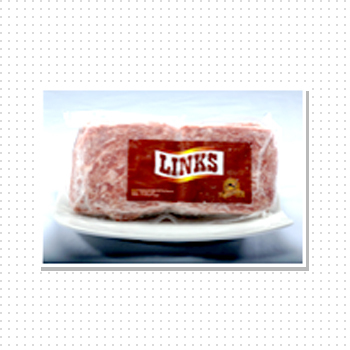 Links products are derived from traditional Euro-American recipes to give you gourmet quality processed meat. 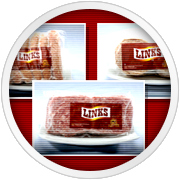 Each product is carefully manufactured to give you the right balance of taste and bite that will enable you to experience flavors in its truest form. 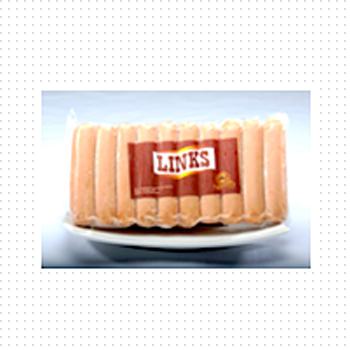 Try Links Sausages and Burgers variants to find out what taste difference!